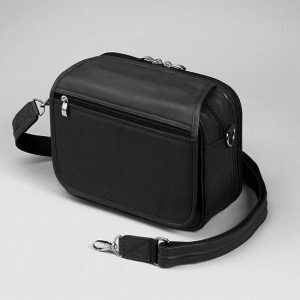 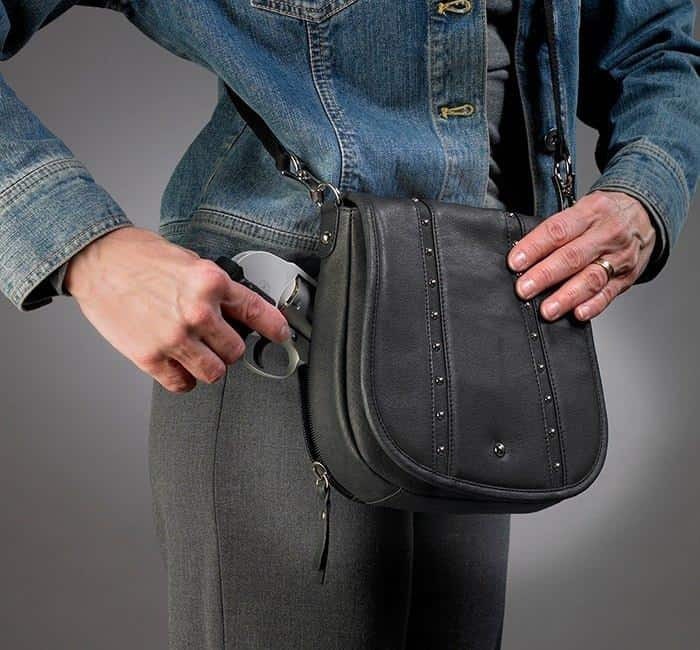 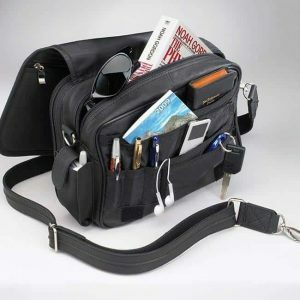 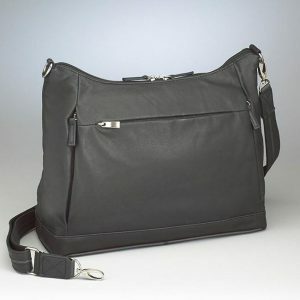 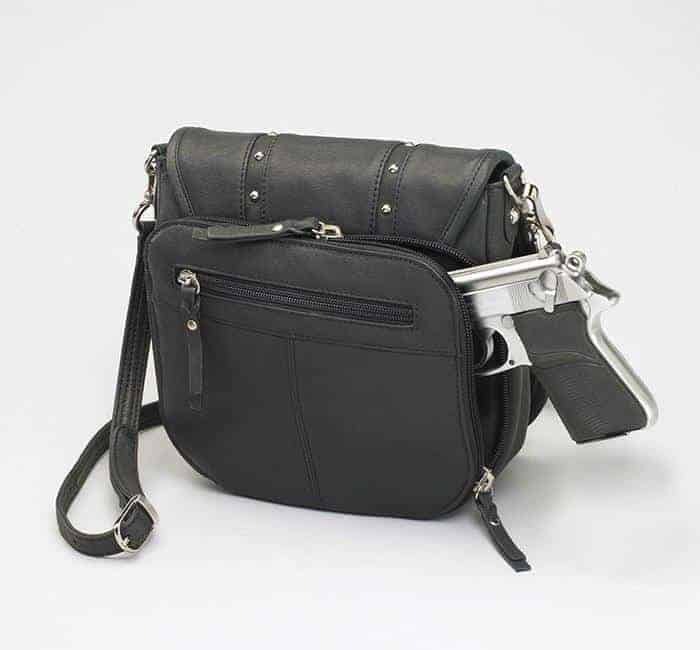 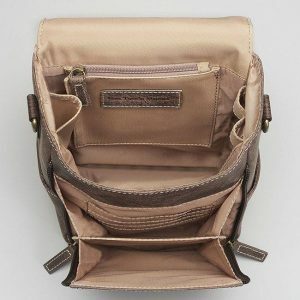 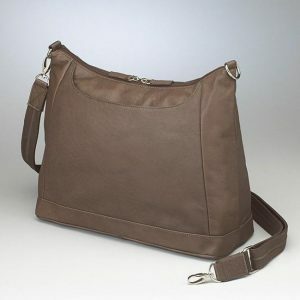 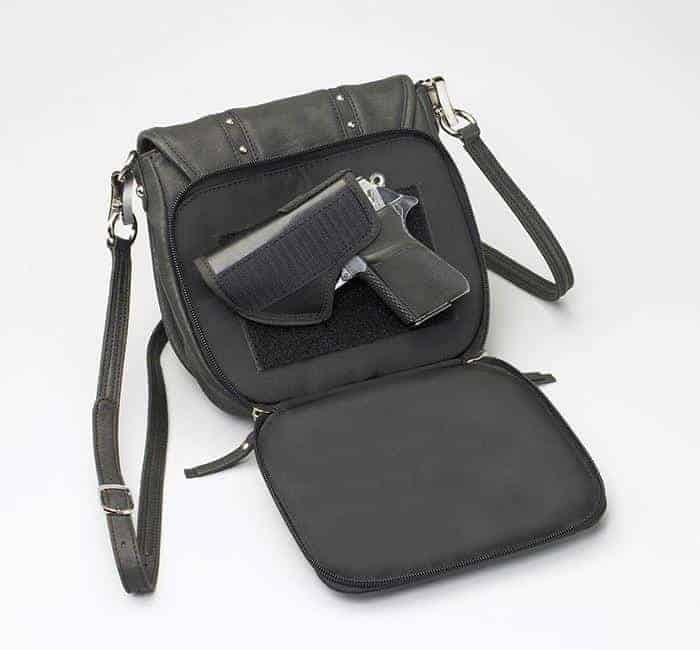 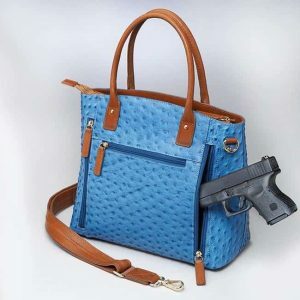 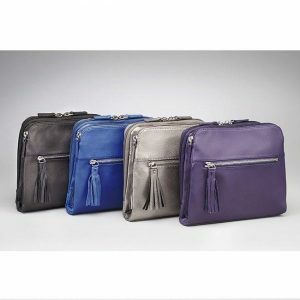 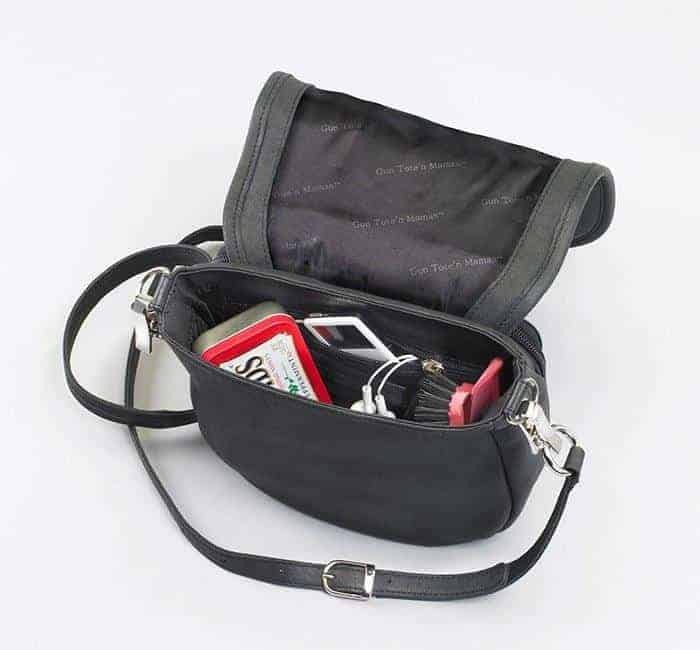 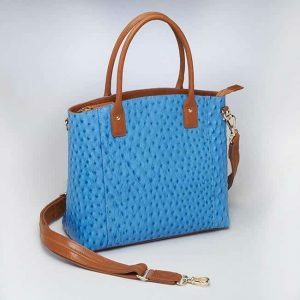 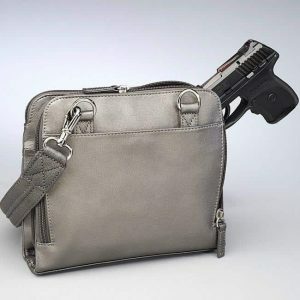 Take some western style and combine it was sass and attitude – you have the Simple Bling conceal carry handbag in Black. 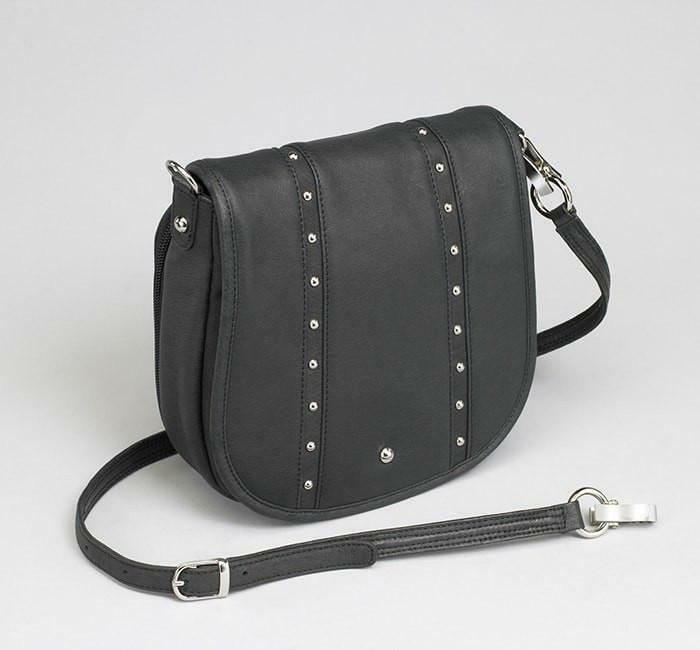 Styled with a little bit of BLING! 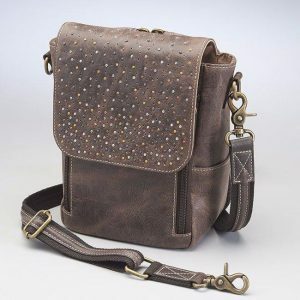 Simple bag with a little BLING!